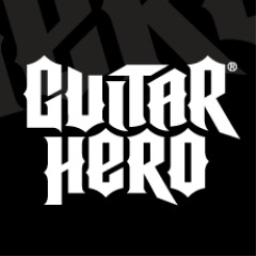 Guitar Hero Live's GHTV Mode – effectively its online play service – was terminated on December 1st 2018. Activision is now offering refunds to owners if they purchased the game between certain dates and can prove their purchase. 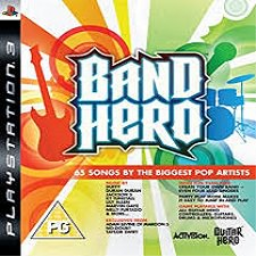 Guitar Hero Live publisher Activision has announced the music game's Guitar Hero TV mode, which was Live's version of online play, will be sunsetted before the end of the year. 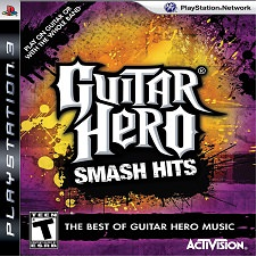 Out with the old, in with the new in Guitar Hero Live. The back-to-school trend is continuing with another education-themed Premium Show featuring Sum 41, Foster the People and Britny Fox. Retail releases start to creep back in, but only for the Playstation 4. Playstation 3 only receives a few bits of DLC while Vita has to suffice with a game that was already available on PS4. 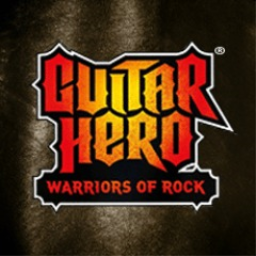 Guitar Hero Live has added a new GHTV Premium Show for players to enjoy at the start of the school term. The "Rock the School Bus" show is available now. The highlight of this week has to be the release of No Man's Sky. Otherwise, there is very little to report on Playstation 3 or Playstation Vita. 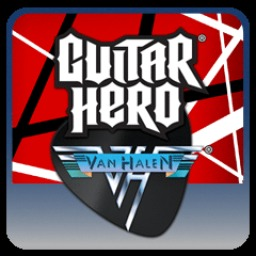 A new premium show for Guitar Hero Live releases this week and provide some new tunes for those looking to enjoy GHTV alongside the two previous shows from July. Guitar Hero Live's GHTV is going to be featuring new playlists that evoke the summer music festival vibe. The first is the Indie Fest Special, with more lineups scheduled to be announced each Wednesday. The latest Premium Show for Guitar Hero Live contains some movie magic. The three songs in the show are all featured in films. 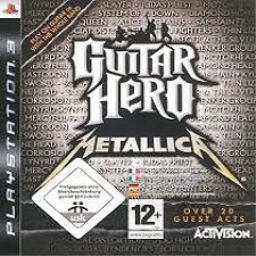 The first Guitar Hero game with trophies was Guitar Hero: Metallica, which was developed by Neversoft, published by Activision and released on 29 May 2009. 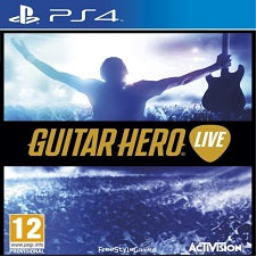 Since then there have been 6 more games in the series with trophies, the most recent being Guitar Hero Live which was developed by FreeStyleGames, published by Activision and released on 23 October 2015.